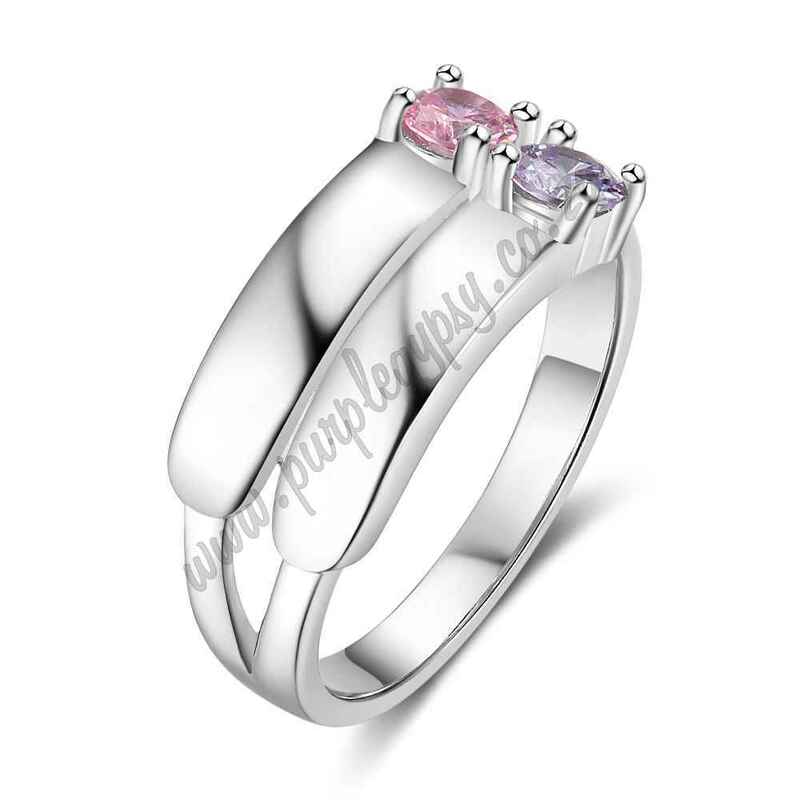 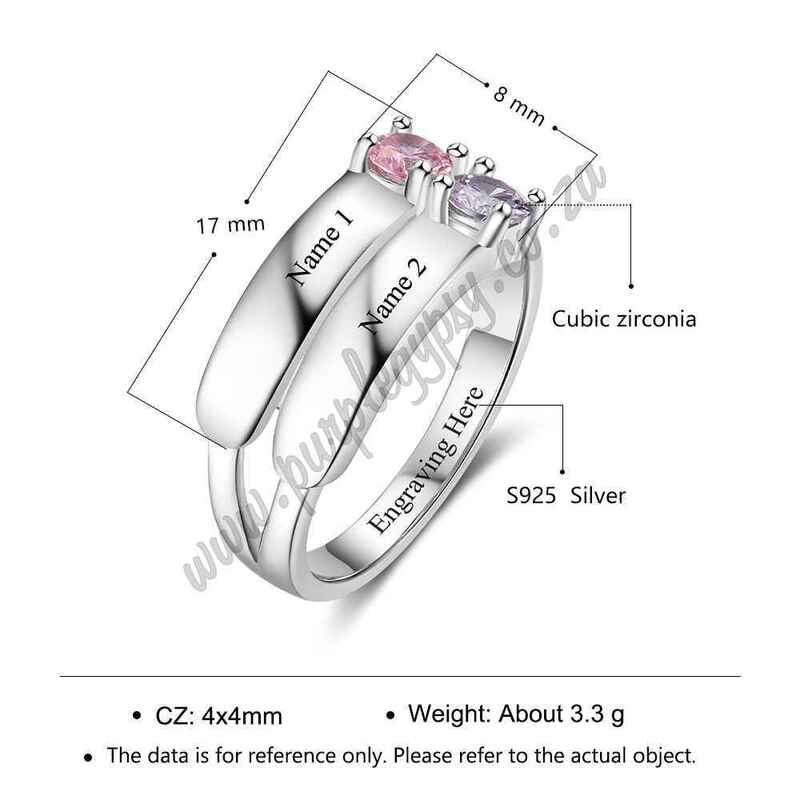 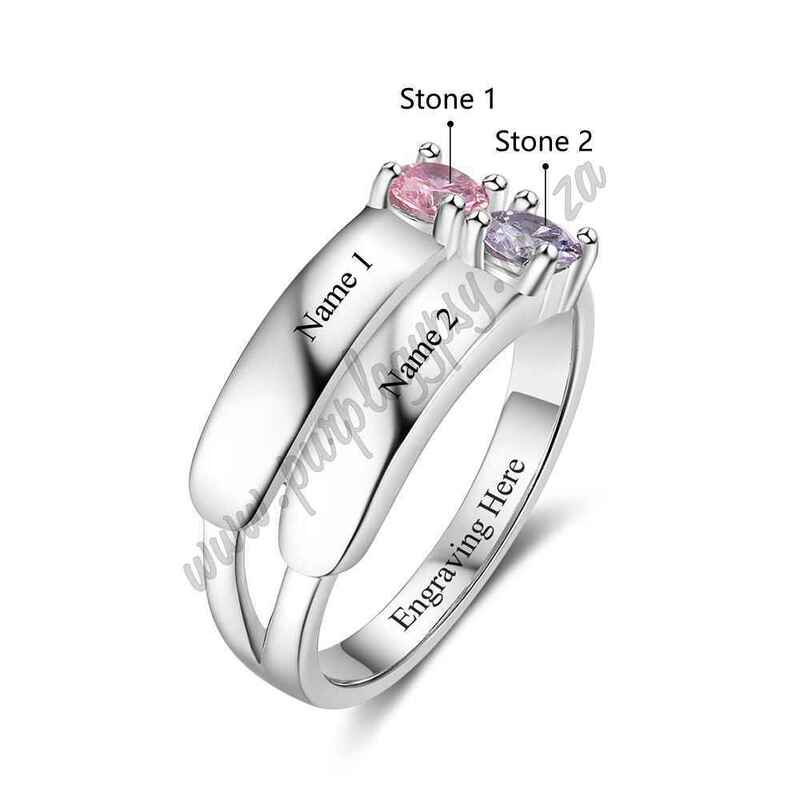 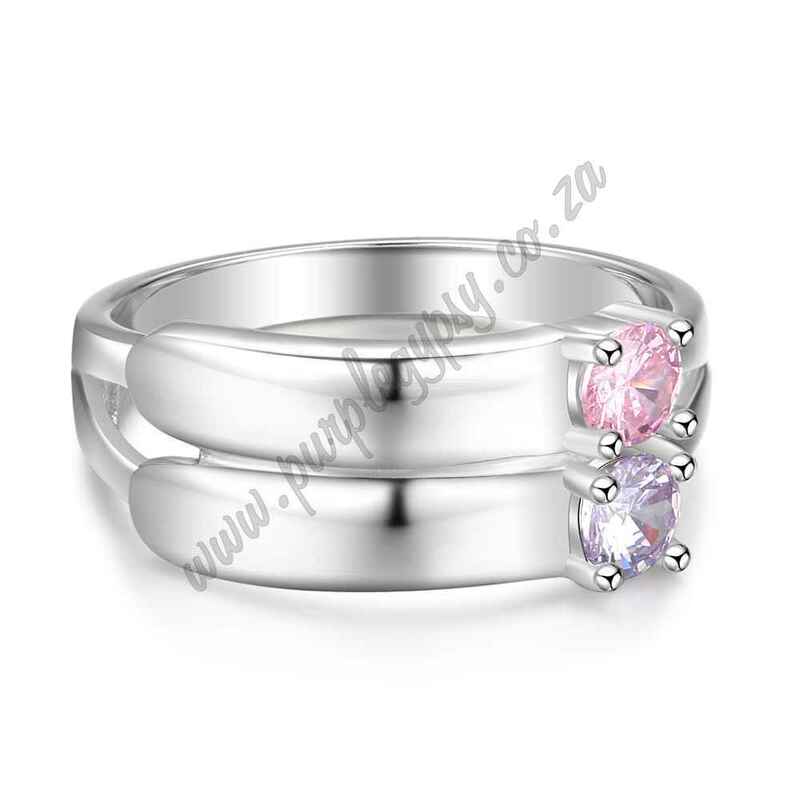 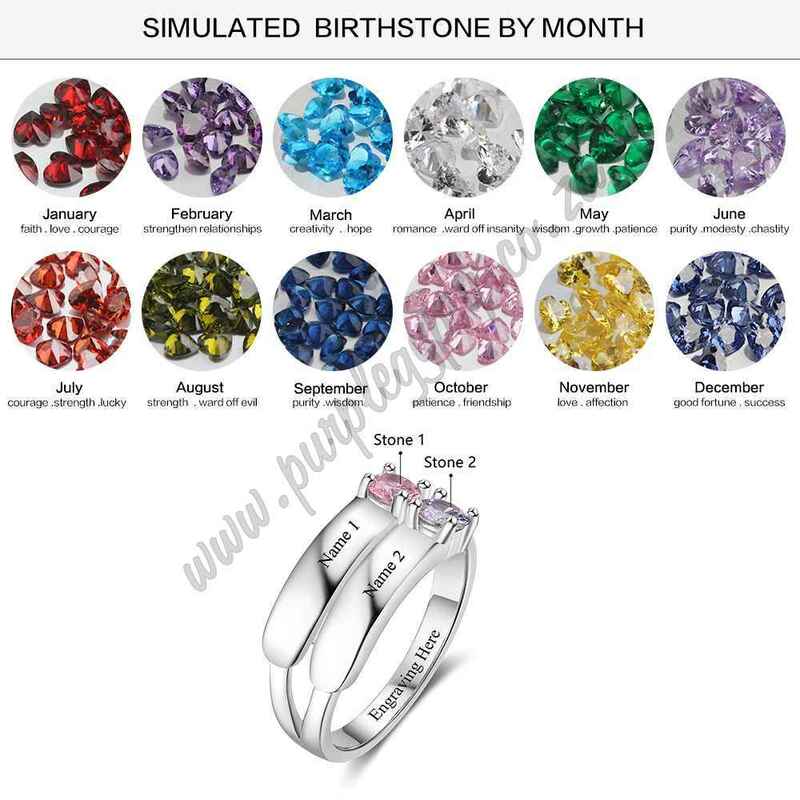 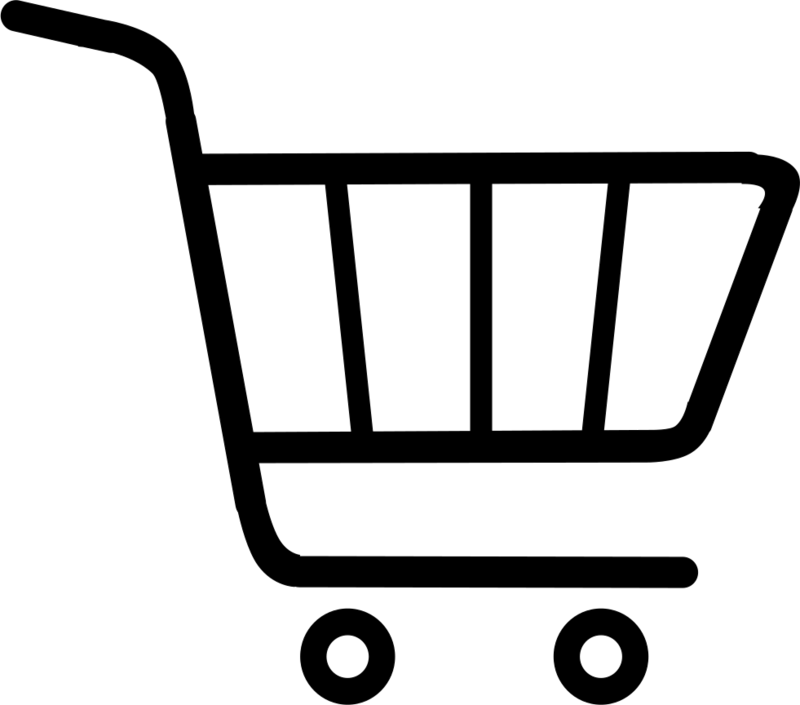 Please tell us the engraving and stone colours you would like on your ring when putting in your shopping details; look for the Notes setion, when cheking out. 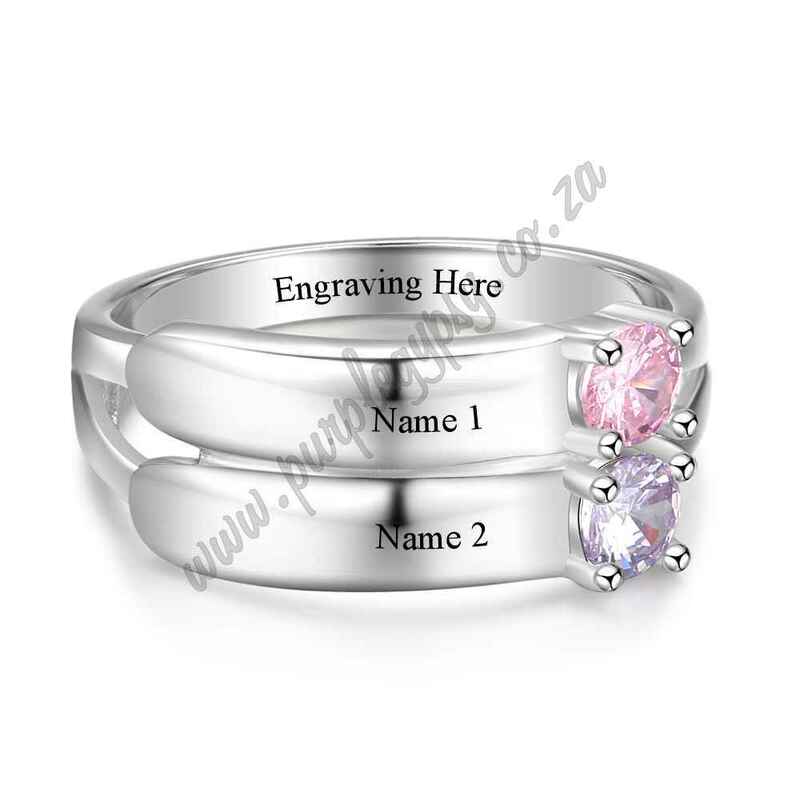 Click here on info on how ot get your ring size. 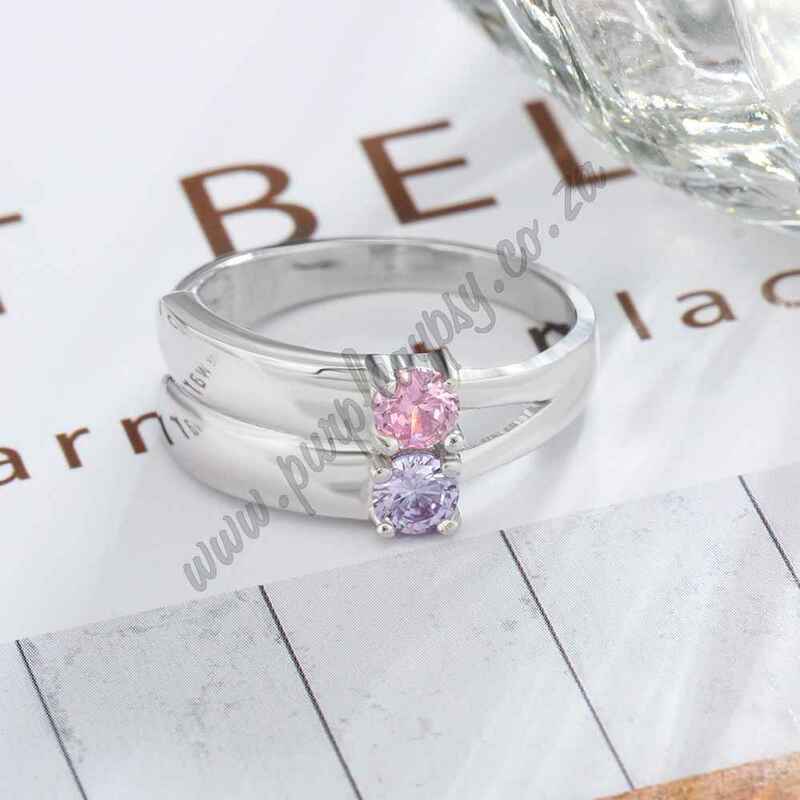 Manufacture takes 3 - 4 weeks depending on demand.